Two separate ISPCA instigated animal welfare prosecutions were finalised in Mallow District Court recently, resulting in convictions for three individuals. In the first a man was fined €200 after admitting offences relating to the welfare of four Jack Russell’s, one of which was a nursing mother, and a further €200 for providing false information to an authorised officer. In addition, the man's son pled guilty to obstructing an authorised officer and received a €300 fine. The case dated from a warm day in June 2015 when ISPCA Inspector Lisa O’Donovan found a number of dogs living in dirty, stuffy sheds with no access to water. 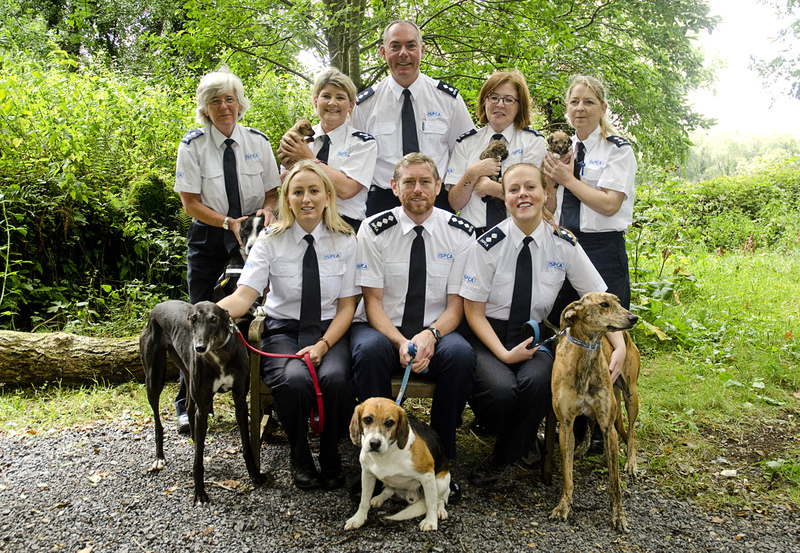 Five adult dogs and five puppies were surrendered into the care of the ISPCA at that time. The second case saw Cork woman fined €300 after pleading guilty to offences under the Animal Health and Welfare Act. Two dogs, a Labrador and a German Shepherd, were seized by Inspector O’Donovan in October 2015 after she found them living in filthy conditions. The Labrador was subsequently euthanized on veterinary advice due to a number of medical issues. The German Shepherd, named Prince, was surrendered after the case was finalised and is now be looking for a new home. The ISPCA has so many pets looking for responsible homes where they will be happy and cared for, for the rest of their lives. All dogs and puppies adopted from the ISPCA Centres are health checked, parasite treated, vaccinated, microchipped and neutered/spayed when old enough. Please visit our Dog Rehoming section for more information.